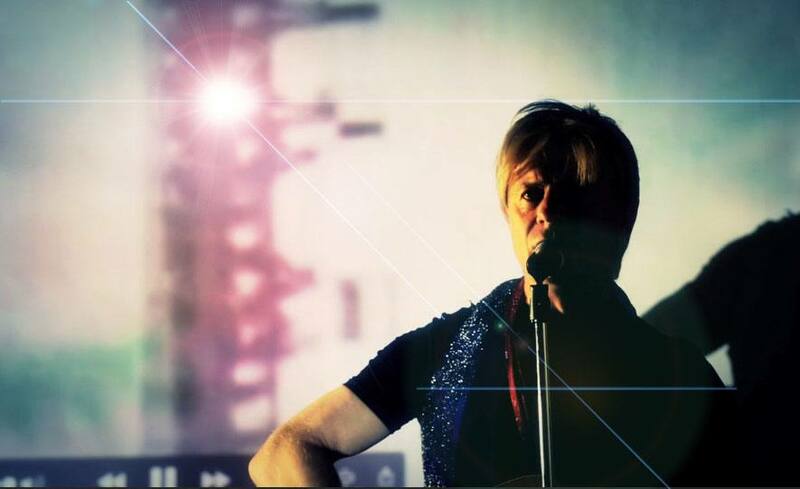 Lead singer Tarquin is a long-time admirer of Bowie’s work and has incorporated his experience within the entertainment world to become one of the most authentic David Bowie tributes in the UK. 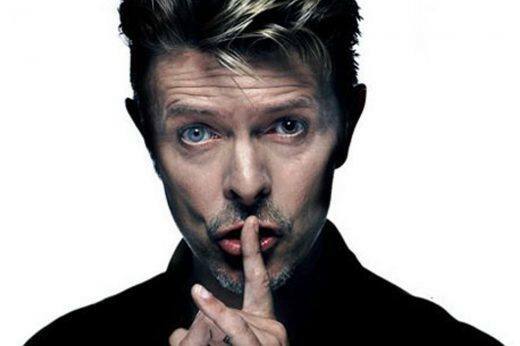 Tarquin’s vocal talents have been posted on Bowie’s website where fans have been unable to tell who is the real voice. With a repertoire that includes all the Bowie hits from Ashes to Ashes to Ziggy Stardust, it’s little surprise that the Bowie Legacy show has become such a widely acclaimed act as both a solo tribute and a live band.